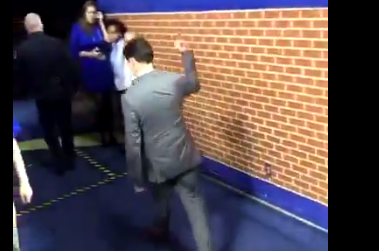 Kentucky landed the No. 3 player in the 2016 class, De’Aaron Fox, on Thursday evening. 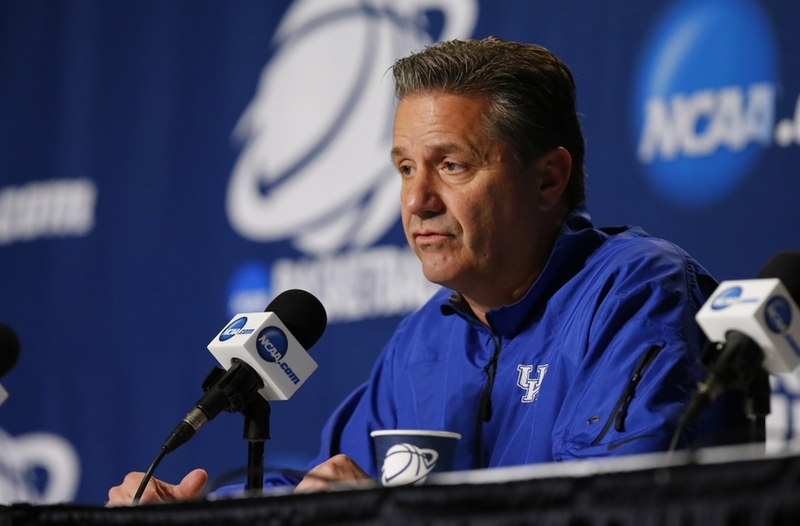 Fox joins five-stars Wenyen Gabriel and Sacha Killeya-Jones in the Wildcats’ class. De'Aaron Fox on No. 1 shooting guard Malik Monk: "I'm trying to get him on board with me." With De'Aaron Fox in the fold, Kentucky shoots up to No. 3 in the 2016 class rankings. And the Wildcats are nowhere close to done.